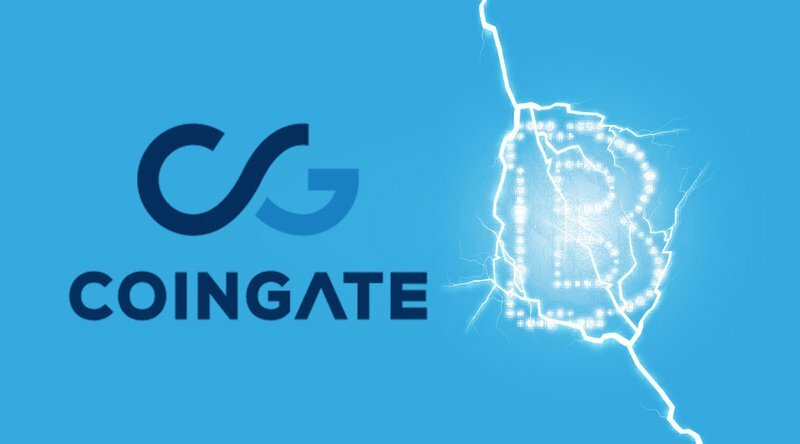 CoinGate, a payment gateway for cryptocurrencies, is planning to launch Bitcoin Lightning Network payments on its platform. 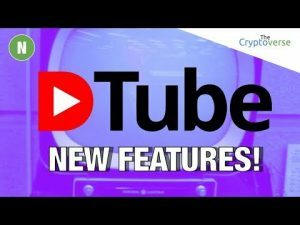 As explained in an update published by the company on Reddit, the company is currently testing the technology, and users are invited to join in the tests. 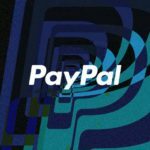 The Lithuanian company serves over 4,000 merchants globally by allowing them to accept bitcoin and altcoin payments which can then be converted into BTC, EUR or USD as payouts.